Dep for Mahabaleshwar in the night from Borivali at 20.30 hrs. 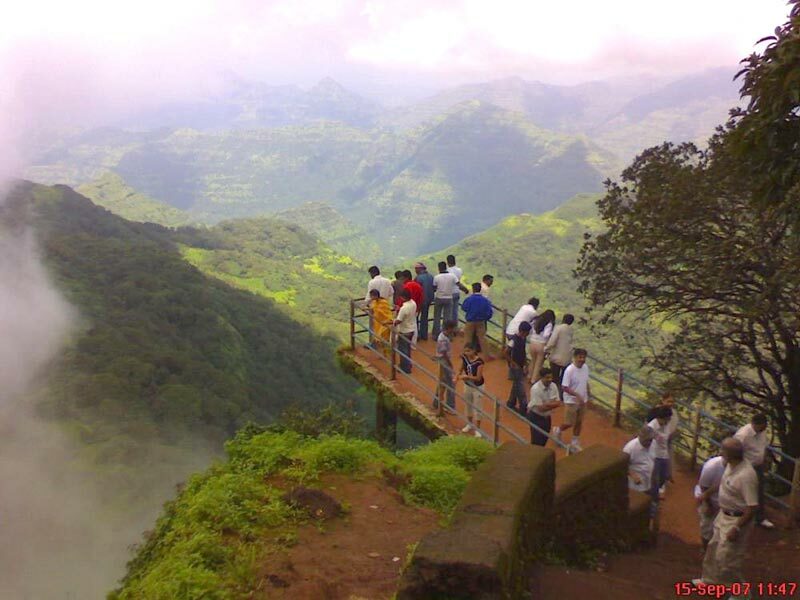 OR from Dadar at 22.00 hrs OR from Thane at 23.00 hrs by A/c Luxury Volvo Coach O/N journey. Morning arrival a check into hotel after refreshment and breakfast proceed for local sightseeing. 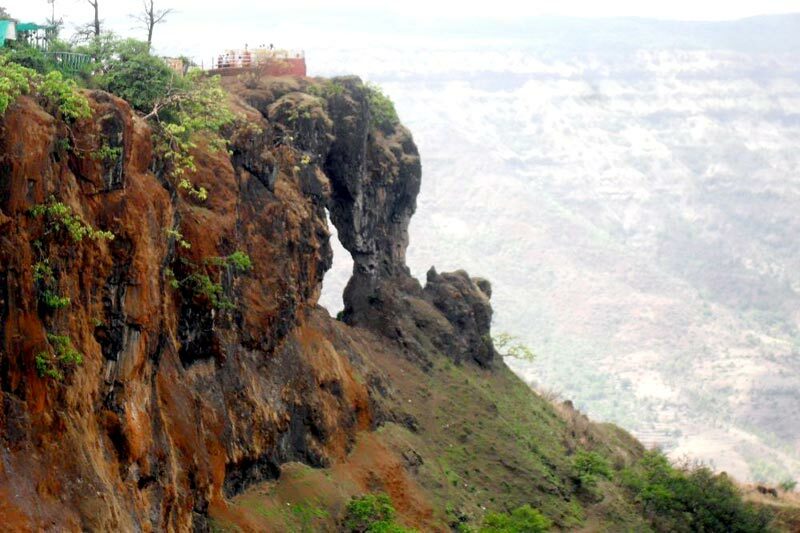 Mahabaleshwar Darshan covers two temples (Mahabaleshwar and Panchganga) and twelve points :Arthurseat, Elephiston, Savitri, Eco, Monkey point etc. 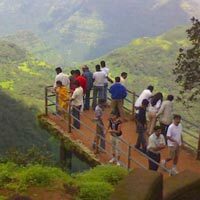 O/N stay at Mahabaleshwar. 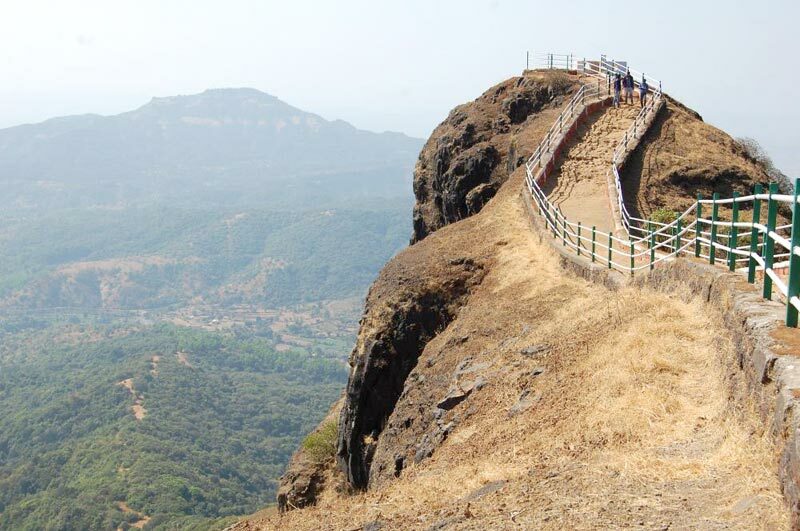 Morning after breakfast visit Pratapgarh and in the evening see Panchgani cover Table land, Parshi point, Venna Lake then shopping stay at Mahabaleshwar O/N stay at Mahabaleshwar. 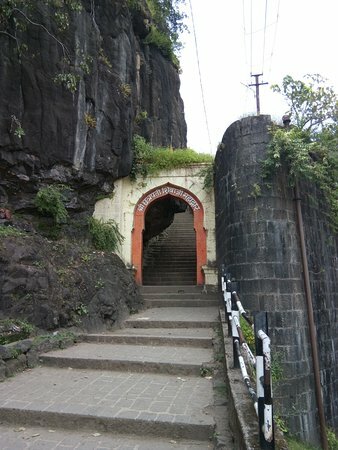 Morning after breakfast dept to Mumbai at 9.00 am and evening arrival at Mumbai at 17.00 hrs with glorious memory tour end. 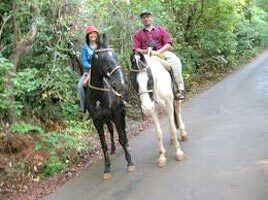 Honeymoon Special Mahabaleshwar - Panchgan..